Written by Julie Yu-Wen Chen. Culinary preference is a personal and subjective matter. An attempt to write a completely neutral analysis and commentary on culinary culture and preference is nearly impossible as each analyst might carry his or her lived experience, memory and taste to the writing. The following commentary cannot escape from this subjectivity. The purpose of this blog article is only to highlight some very common practices and ingredients in Taiwan’s culinary culture. To begin with, the definition of Taiwanese cuisine already stirs debates. Some consider Taiwan’s cuisine as a kind of regional cuisine of the greater Chinese culinary culture. Others believe that Taiwanese food has its own uniqueness and can be a national cuisine of its own. Despite the different definitions, it is commonly agreed that Taiwanese cuisine has integrated different elements of regional cuisines and practices from Mainland China and to some extent Japan. It is worthy to note, however, that even though regional cuisines from China can be found in Taiwan, these regional Chinese cuisines are often modified when they are served in Taiwan. Tang Lu-Sun (唐魯孫), a famous culinary writer born in Beijing but active as a writer mostly in Taiwan in the 1970s and 1980s, is very critical of the “authenticity” of Taiwan’s Chinese cuisines. 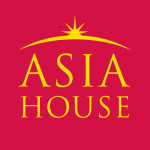 Being raised in an aristocratic family in Manchuria, he had the opportunities to taste a diversity of Chinese delicacies across Mainland China before moving to Taiwan in the 1950s. His culinary memoirs criticize Taiwan’s Chinese cuisines as inauthentic, because none can be compared with the delicacies that he had tried in Mainland China. This kind of critique, however, is not that commonly heard anymore in contemporary Greater China, where both people in Taiwan and even those on the Mainland have a nearly mystical belief of the “deliciousness” of Taiwan’s food. But the question of what is really Taiwanese food and whether there is really any cuisine so unique that it can only be found in Taiwan remains a debate. This might be subjective, but I think what is really distinctive about Taiwan’s food might be the small street snacks (小吃) that the island’s residents and sometimes visitors have found unique and tasty. These street snacks cannot be seen as haute-cuisine in any way. They are made in simple ways — tasty, substantial and cheap! 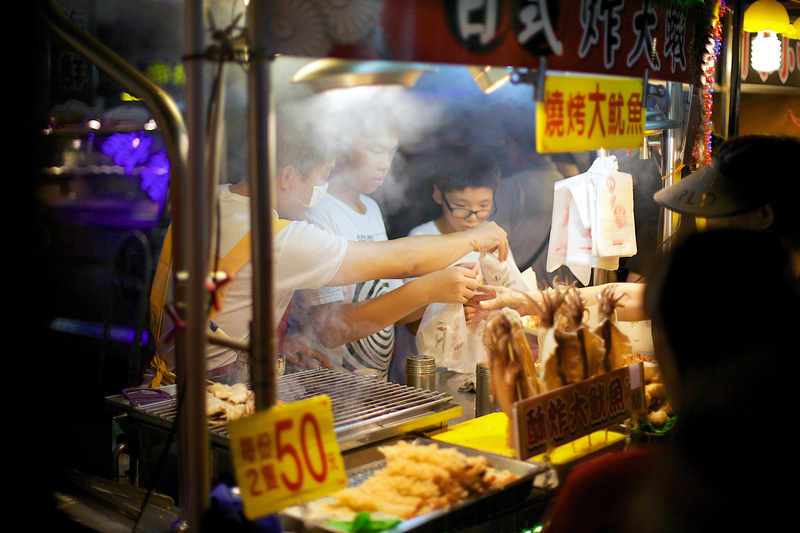 It is probably not exaggerating to claim that most visitors to Taiwan think night markets are a unique feature of Taiwan’s culture, and it is in these night markets that they get to know these street snacks. Regional variations can even be found in these street snacks around the island. In Tainan (where I come from), for instance, eel noodle (鱔魚意麵), shrimp rolls (蝦捲), oyster omelet (蚵仔煎), soybean pudding (豆花), milkfish cuisine (虱目魚料理), peddler’s noodles (擔仔麵), rice cake (米糕) and others are all mouth-watering small delicacies that were developed locally, which can now be found in some restaurants and night markets elsewhere in Taiwan. Again, whether these snacks really originated in Taiwan or not is debatable. In Sichuan on the Chinese mainland, for example, one can find a very spicy version of peddler’s noodles, Dandan mian (担担面) with stewed pork sauce. The Taiwanese version is not that spicy and can contain shrimps as Taiwan is close to sea. Likewise, soybean pudding has its sweet varieties on Mainland China. The Sichuan version is even spicy! Food Republic, Taichung City, Taiwan. Image credit Wikipedia Commons. While these snacks are different, they often share similar ingredients. For instance, stewed pork sauce (肉燥) —containing stewed pork, dried mushrooms, rice wine and even dried shrimps — is often used as a basic element in both peddler’s noodles and rice cake. Mixing stewed pork sauce with rice, meanwhile, creates a bowl of delicious luroufan (滷肉飯). Garlic paste (蒜泥) and coriander (香菜) are often added to enhance the aroma of local cuisines too. For instance, the last touch to finish cooking noodle soups or rice cake is to garnish the dish with a bit of coriander on top. Qicengta (Ocimum basilicum, 七層塔), a herb popular among Hakka people in Taiwan, is often used for boosting aroma too, but its usage among Hakka people could be more frequent than among people of other ethnic origins in Taiwan. The debate of what really characterizes Taiwanese food is related to a much deeper issue of cultural identity and memory. There have been some studies on how individuals’ culinary experiences can be translated into collective cultural memories (e.g., Yu-Jen Chen’s 2010 article in the Taiwan Journal of Anthropology, “Bodily Memory and Sensibility: Culinary Preferences and National Consciousness in the Case of ‘Taiwanese Cuisine’ ”). The aforementioned Tang Lu-Sun’s culinary memoirs have powerful documentation of the memories of mainlanders who moved from Mainland China to Taiwan after World War II. In Tang’s world, Chinese cuisine loses its purity when manifested in Taiwan. Yet “non-mainlanders” do not share the same cultural memory, and do not look at Taiwan’s food from the perspective of whether it is authentic or pure Mainland Chinese cuisine or not. 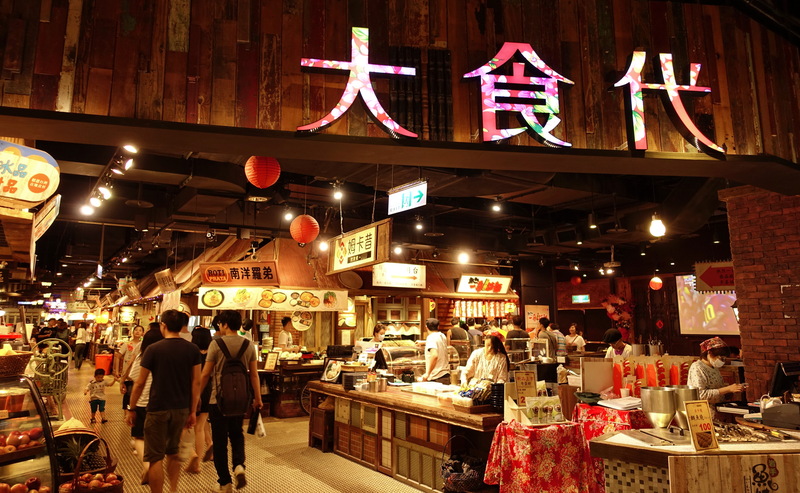 In a way, there is rising trend to brand Taiwan’s food as something unique by various different actors on the island and even on the Chinese Mainland. The forces are multi-directional. For some, there might be a desire to use culinary boundary to enshrine Taiwan’s unique cultural identity. For others, the desire might just be opportunistic. For example, in recent years, businessmen have tried to repackage these snacks, such as pineapple pastry (鳳梨酥), to make them more presentable in restaurants and shops where tourists visit. In Tainan, for instance, tourists from abroad or other parts of the island can find a packaged menu that gives them a chance to taste a number of local snacks at one time. Yet Taiwan’s local street delicacies are still hard to find outside of the island. On Mainland China, one can find more and restaurants branding themselves as Taiwanese restaurants (台湾餐厅) and selling dishes such as the aforementioned luroufan or three-cup kitchen. In overseas communities where there are large populations of immigrants from Taiwan, such as in some American cities, one might be able to find eateries that specialize in Taiwanese food. But options are few. The only “food” originating from Taiwan that can be seen more widely in the US and Europe might be the so-called bubble tea or its various modified versions. The most classic version of this tea is composed of tapioca balls and milk tea. In Taiwan, customers can decide how much sugar and ice they want to add to it, and warm versions can be found too. The tea and its various modified versions are also popular among Mainland Chinese, and this tea is probably the only “food” made in Taiwan that has found fame around the world! Julie Yu-Wen Chen is a professor of Chinese studies and director of the Confucius Institute at the University of Helsinki. Her personal website with her research interests and latest publications can be found here. Image credit: CC by ¡kuba!/Flickr.